Data Recovery | Adams Network Inc.
Of course, keeping weekly or even daily backups of your crucial business data is important, but what if you already lost your data due to a disaster or hard drive failure? Before you throw in the towel or spend thousands of dollars sending your disk drives to overpriced ‘Data Recovery Specialists’, give Adams Network Services Tampa a shot. 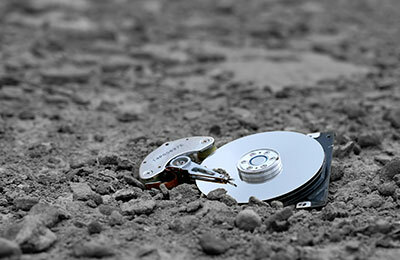 We offer a complete data recovery solution for these types of scenarios. We have the ability to work with multiple types of hard drive interfaces, including SATA, IDE, and SCSI. We are also able to recover your information from broken RAID arrays in certain circumstances.